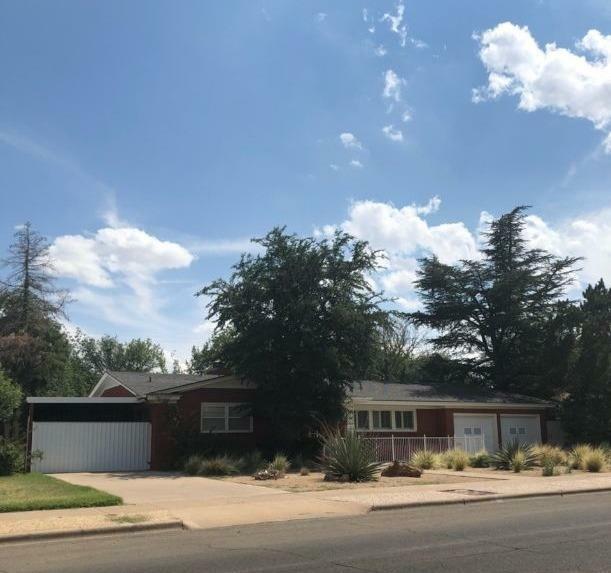 Wonderful large home , Very clean and ready to move in, Zero scape front yard , Home sits on lot and half, 3 bedroom 2 bath , two living areas , 2 dining areas, nice flooring threw out the home, den has fireplace and wood shutters . Just a home with personality at its best. Huge back yard with two storage ares.lots of mature landscaping . 2 car garage plus a three car covered pad area for you car buffs. Must see call us .